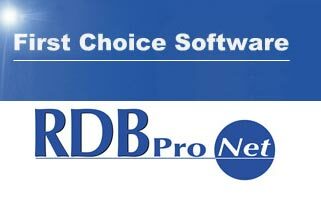 In addition to its RDB ProNet software, First Choice provides a wide variety of Web services, support and consultancy to the recruiting sector. You can reach First Choice's offices in the UK by phone to 01256 314600, or by email to sales@firstchoice.org.uk. Or you can visit First Choice online at www.firstchoice.org.uk. You can visit dtSearch's UK distributor at www.dtsearch.co.uk.